Oh summer, how I long for thee! 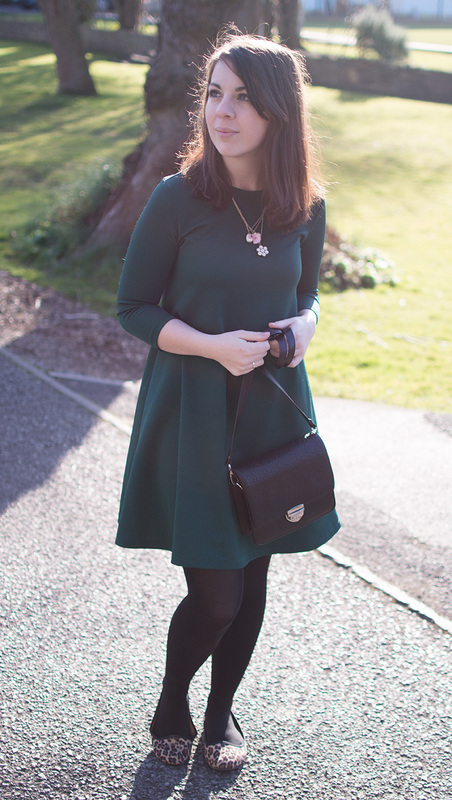 These cheeky sunny weekends we've been having for the past two weeks have me longing for bare legs, sandals and to no longer have to wear my coat everywhere I go. Needless to say my coat was still out in force, but just out of shot for a chilly ten minutes. I have to admit I have been a foundation snob for a few years now, and have struggled to use anything other than my Chanel Vitalumiere Aqua for almost a year and a half now. And whilst I still feel that foundation is something that is well worth investing in, I think I have found a foundation that is starting to change my mind. 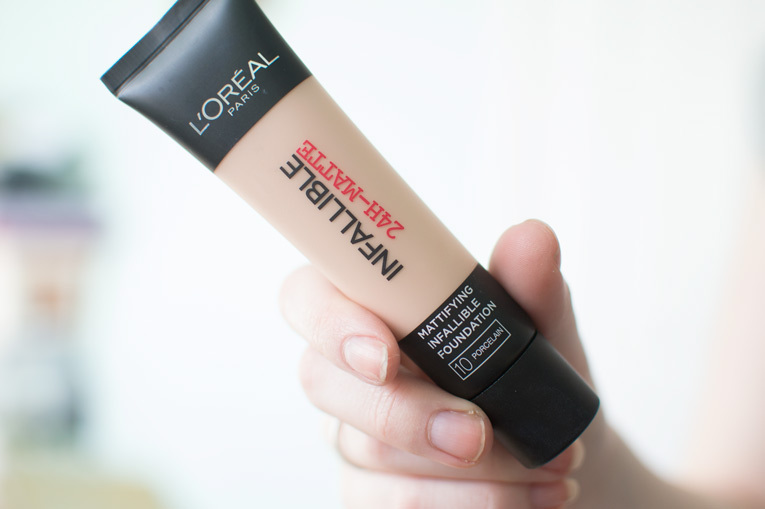 The Infallible Matte 24 Hour Foundation is the new foundation from L'Oreal Paris and it is fast becoming an everyday product for me. 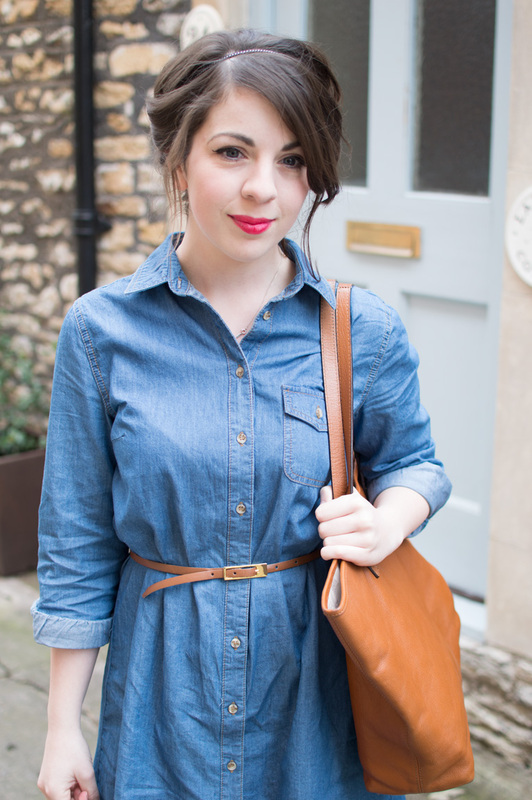 I never would have thought I would be wearing flares again. As soon as skinny jeans became a thing, I've pretty much lived in them ever since! 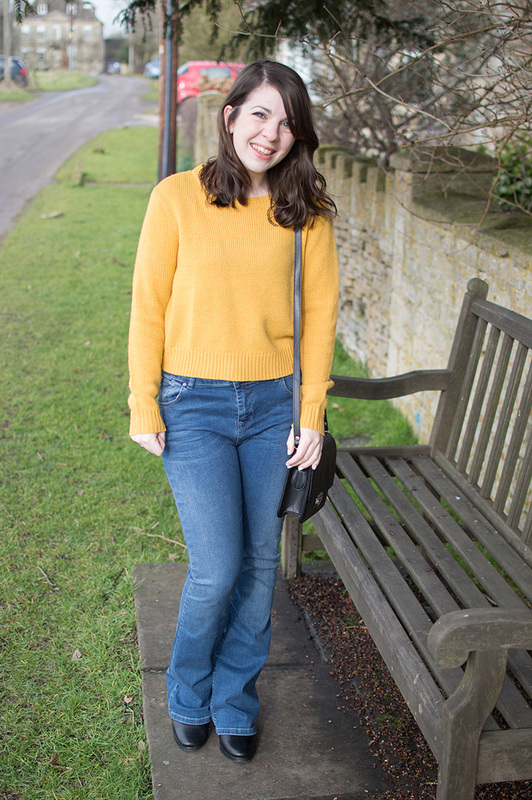 But I saw these particular jeans in the ASOS Petite range and thought I'd give flares another chance and what do you know - the cut is actually quite flattering and they're perfect for a shortie like me.